you wish to add a new Direct Marketing concept besides the traditionnal E-mailing campaigns in your commercial and communication strategy? 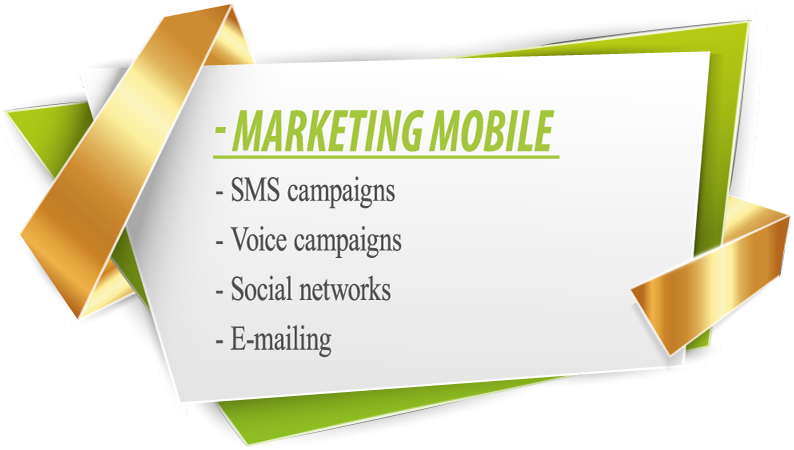 We offer several innovating Marketing solutions that will directly affect your target audience. 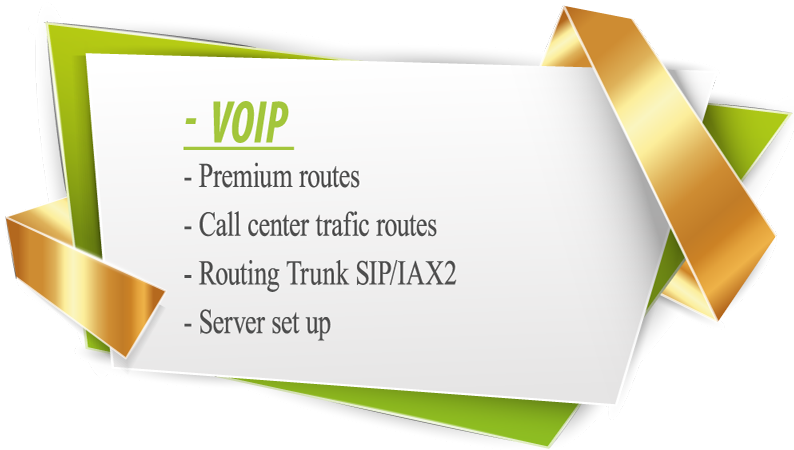 you wish to use Voip lines and reduce your calls costs ?